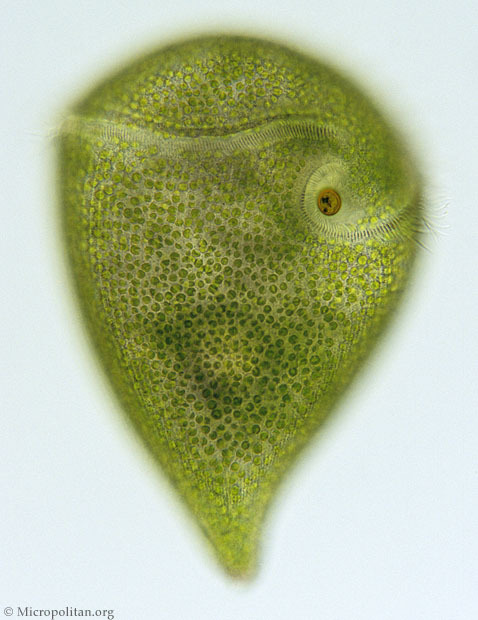 Stentor amethystinus, a green 'trumpet animalcule'. There are several common species of Stentor. See more species of Stentor.